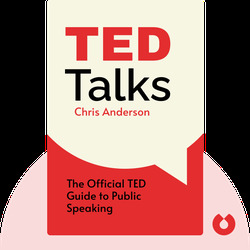 Chris Anderson is an entrepreneur and a journalist. 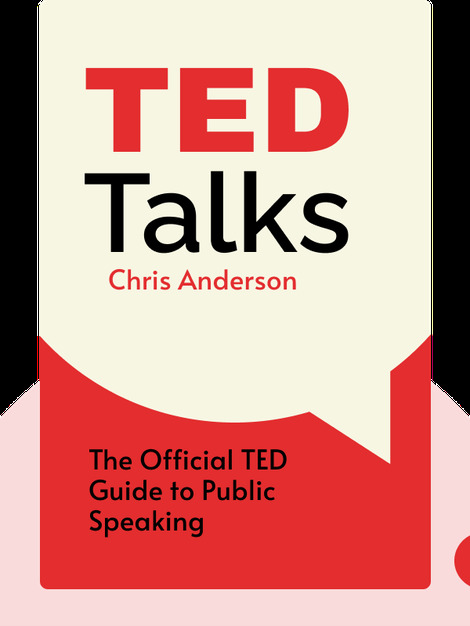 He has been the curator for TED conferences since 2001. The son of missionaries who worked in Pakistan, he has earned a degree from Oxford University, worked for a variety of newspapers and launched over 100 successful magazines and websites.